When I opened up the black cardboard package that awaited me on my kitchen counter, little tingles of excitement sizzled up within me. Inside was a wooden box engraved with an elegant "J" on top -- J for JORD. I freed the box from its packaging and laid it out onto my white marble table, gasping at the beauty of the natural wood grains running organically on all sides of the reusable storage box. Without hesitation, I popped the cover open, only to find the gorgeous Frankie 35 inside. I beamed, and the watch beamed back, its flawless glass and rose gold reflecting light back into my eyes. This work of art, I would call the definition of eco-conscious elegance and sustainably minded sophistication. But let's back up a minute to explore how JORD stands out from traditional watch brands, because to truly savor tangible goods, we must understand their deeper meanings and histories first. By incorporating various types of wood, many of which are from remnants of old wood furniture, bamboo, or sustainably harvested trees, JORD helps to reduce the amount of nonbiodegradable waste produced from manufacturing (especially as compared to making watches that utilize plastic-based materials). To green the fashion industry is a work in progress, but I really appreciated JORD being transparent about the materials they use and how sustainable or even not sustainable yet they are. This honesty was refreshing, and it shows me that the brand is fully conscious of what future steps it can take to continually improve the industry. If you're looking for a watch for yourself or a loved one, enter my collab giveaway with JORD here, where you will be guaranteed a $25 coupon code and where you might even win a $100 gift card! This giveaway will end on 2/26, and the coupon codes will all expire on 4/30. If I were you and had a spare minute, I'd hop on this generous offer ASAP, because there's nothing to lose. JORD has both women's watch options and men's watch options, and there are lots of designs from minimal to intricate ones to choose from. 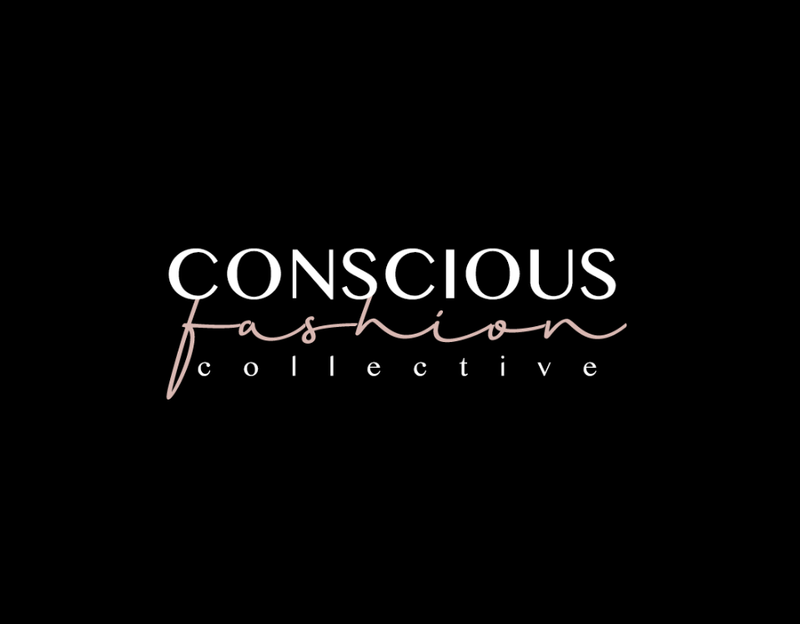 Post selectively sponsored by JORD; sustainable fashion and style log by Kaméa Chayne, Content Curator of Konscious Whispers and an author, speaker, Integrative Health Coach, and freelance creative. Follow her @KameaChayne and subscribe to KW to get a breath of fresh air delivered to your inbox once a month.